Correction: Ndp was named lead media agency for Virginia Lottery, putting it in charge of buying and placing media. An earlier version did not include the media detail. Barber Martin Agency is the lottery’s lead creative agency. One of ndp’s ads for King of Pops. Ndp was named lead media agency for Virginia Lottery. 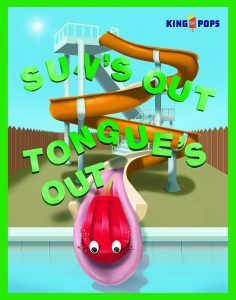 It produced a campaign for its Scott’s Addition neighbor King of Pops with the catchphrase “Sun’s out, tongue’s out.” The agency won two awards in the Graphic Design USA Health & Wellness Design Awards for its trauma and dermatology campaigns for VCU Health. Addison Clark picked up Intensive Community Outreach Services as a client. 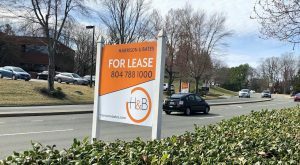 The local mental health services provider hired the agency to provide marketing services including search engine optimization, social media and website management. Addison Clark designed a website for RLC Technologies, a Hanover-based manufacturer. The mobile-friendly site includes a case study library and can be viewed in multiple languages. Elevation was named lead agency for Virginia Green Lawn Care. 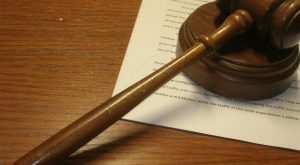 The agency previously produced the locally owned company’s “Respect the Lawn” campaign. The agency is tasked with consolidating creative, planning, media and website work to help the company deliver a more cohesive marketing strategy. Megan Mullally and Nick Offerman in Martin’s latest ‘Slingers’ spot. Video below. 28 Media and Workshop Digital collaborated on a site relaunch for Richmond-based Motorcycle Law Group. 28 Media led copywriting, design and development, and Workshop Digital provided technical SEO support. Workshop Digital hired Sarah Schneider as a marketing manager. She was previously with Allianz Partners. Agency cofounder Andrew Miller was a guest speaker at CTAConf in Vancouver and at the Virginia Dental Association’s 2018 Virginia Meeting. Martin released its latest spots for Sling TV’s “Meet the Slingers” campaign. 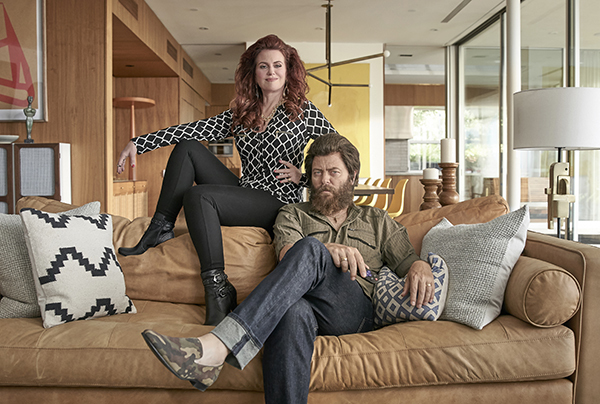 The 30-second broadcast and digital spots star comedy couple Megan Mullally and Nick Offerman. Todd Wright Photography shot images for Jack Daniels outdoor ads that are running in France on bus stands and subways. Other work included a digital campaign for Visit Virginia Beach and branding images for VirginiaWine.org. 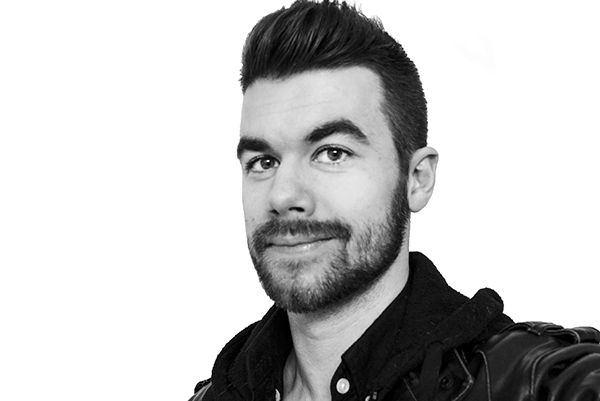 BES Studios hired Evan Miller as a video editor. Miller was previously with Charlottesville-based retailer Crutchfield Corp., where he worked for six years as video producer and editor. Miller graduated from JMU with a degree in media art and design. 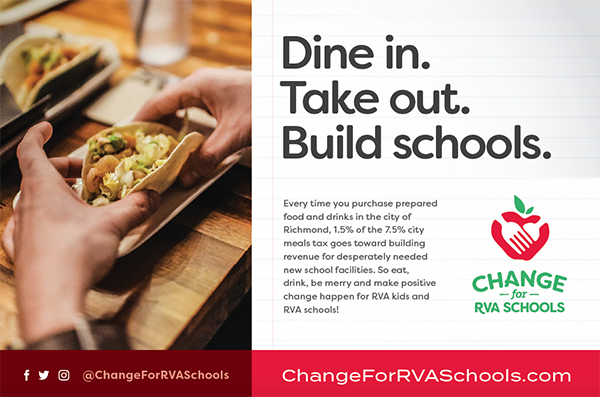 The City of Richmond launched “Change for RVA Schools”, a campaign to promote dining in Richmond restaurants to help fund new school facilities through the city’s recently increased meals tax. Ads posted on GRTC buses and social media encourage residents to dine in city restaurants, with 1.5 percent of each bill going toward funding for new facilities. Sprocket Media Works completed a promotional video for local insurance company Markel Corp. 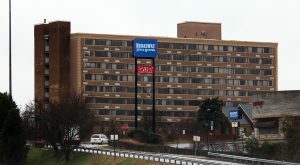 The clip was played on screens at Richmond Raceway. Sprocket also produced a video for local tobacco giant Universal Corp.’s 100th anniversary. HeliumStudio added Boston-based shipping service Worldwide Perishables as a client. Work will include designing a new website. 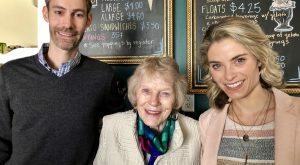 The web design firm launched a new site for Virginia Values Veterans, an employment and recruitment program of the Virginia Department of Veterans Services. The site includes an online application and a geographical map of all companies enrolled in the program. Helium also launched a mobile-responsive website for Reliance Partners, a Tennessee-based insurance agency. 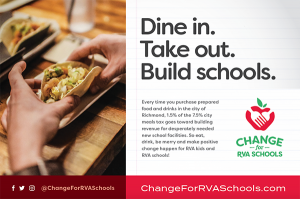 The City of Richmond’s “Change for RVA Schools” campaign. Red Orange Studio completed digital design work for locally based Youth Development Counseling Agency and has begun a rebrand for Optigen, a subsidiary of Florida-based oxygen and respiratory therapy provider Lincare. Slice, Red Orange’s small-business division, won rebrand projects for local contractor Southwood Building Systems and area restaurants Mr. Submarine and Sal’s Pizza. 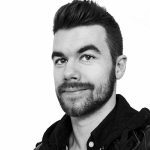 The division is also redesigning the website for local tech company Ideaweavers and launched a website for Kyle Grinnage, a local beauty pageant coordinator and etiquette consultant.